Before I start this fortnight's challenge, I'd like to say how much I appreciate the support we're getting from all you guys out there. We keep getting really positive comments and the publicity your posts are giving us is great. Thank you all so much. 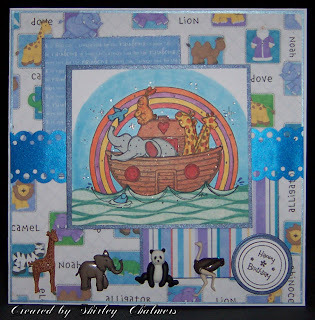 "The Stamping Boutique is dedicated to quality products and original artwork. Our designers are chosen for their character and personality,as well as, their beautiful designs. We work hard to give you our very best. Thank you so much for having us as your sponsor this week." The images over in her shop are absolutely wonderful so please be sure to pop over and have a look around. Please remember that these are not the work of any members of this blog and I would like to acknowledge and thank the individuals for their contribution. Here's what our Design Team came up with to help you on your way. 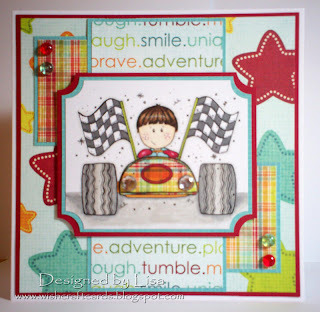 Thanks for this blog...I always have trouble making a cards for men/boys! I've never paper pieced a card for a man or boy so this is a real challenge for me -and a learning experience. The cards shown are just great!!! 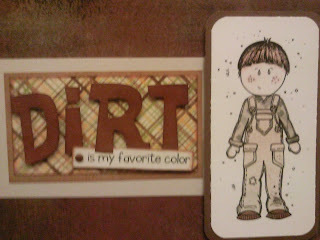 Thanks for Cards for men, I am getting some men/boys cards done! I love it! 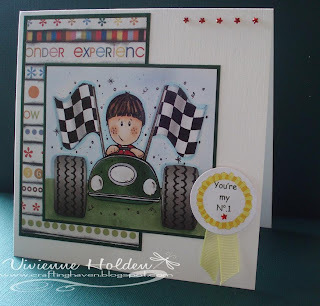 & LOVE the DT cards as well! !This is my first attempt with this technique, so bare with me!! Well, I tried to do a "male" card - pieced - but not near as fancy or nice as the ones I've seen posted here! I think I need lots and lots of practice! Oh I just love all the DT cards, so cute!! My first entry here. It sure is a challenge to make a man's card, thanks for taking my outside my comfort zone.